Particulate Matter can expose anyone to dangerous illnesses - this kit is designed to help avoid airborne pathogens. Officials around the world work in areas where there is a higher risk of infection or contamination. This can include areas where there has been an outbreak of Ebola, Swine Flu or Avian Flu. 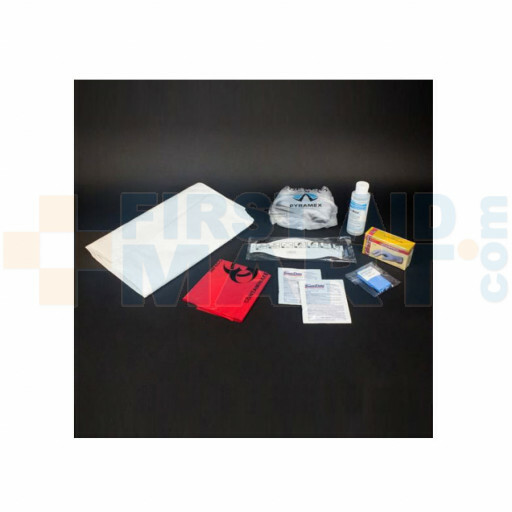 This kit can protect those officials from contamination or infection. Disposable Health Protection Kit - EVR-PROTECT.